TO AVOID WAIT TIMES PLEASE ATTEND EARLY IN THE SEASON OR ON FRIDAY AND SUNDAY EVENINGS. WEATHER - We are an outdoor attraction. Therefore, we cannot control the weather and in the unlikely event that the weather forces Magic Moon Farm Inc. Frosty Fest to close for the evening, all existing tickets can be used on any other evening for the remainder of our current season. All patrons acknowledge there are NO REFUNDS! Tickets obtained from sources other than Magic Moon Farm, Inc / Frosty Fest run the risk of being counterfeit and may not be honored. Magic Moon Farm, Inc. d/b/a Frosty Fest reserves the right to refuse a ride to any patron at any time, for any reason. Your ride ticket is a revocable license and can be taken with admission refused. All patrons will voluntarily assume all risks and dangers associated with each and every attraction and agrees to release the operator(s), affiliates, officers, directors, employees, and landlord from any liability, harm, injury or death, cost or expense whatsoever that may arise directly or indirectly from attending this attraction. This is an outdoor attraction which is held in the dark! APPROPRIATE ATTIRE IS REQUIRED. Proper footwear is required - no high heels or flip flops are allowed. You will experience audio & visual disturbances, low visibility, strobe lights, possible damp and/or wet conditions, encounter uneven walking surfaces in a physically demanding environment. While every effort is made to ensure your safety, you should not participate if you are, including but not limited to: pregnant; suffer from claustrophobia; are prone to seizures; have heart, back, or respiratory problems. All tickets are NON-REFUNDABLE and cannot be changed or cancelled for any reason. 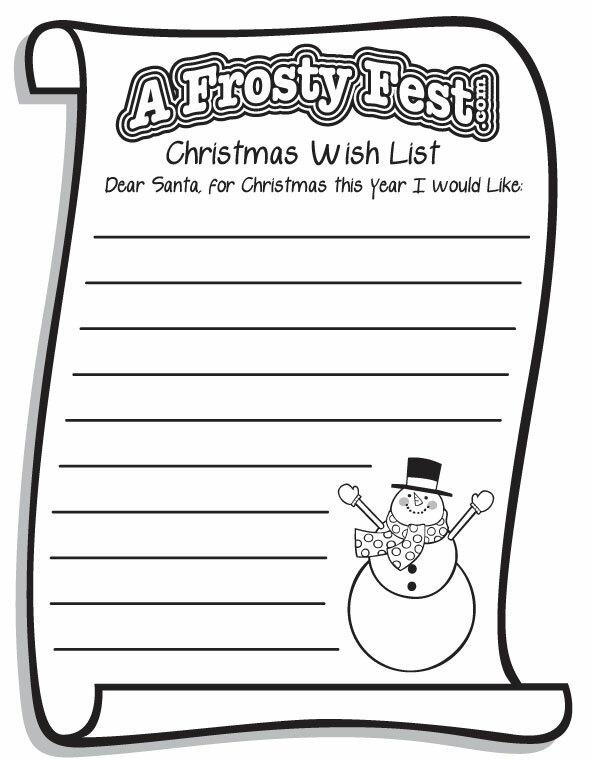 NO REFUNDS will be given, in full or in part, for and not limited to: Acts of God; Terrorism; Inclement weather; or any other circumstance beyond the control of Magic Moon Farm Inc, Frosty Fest. 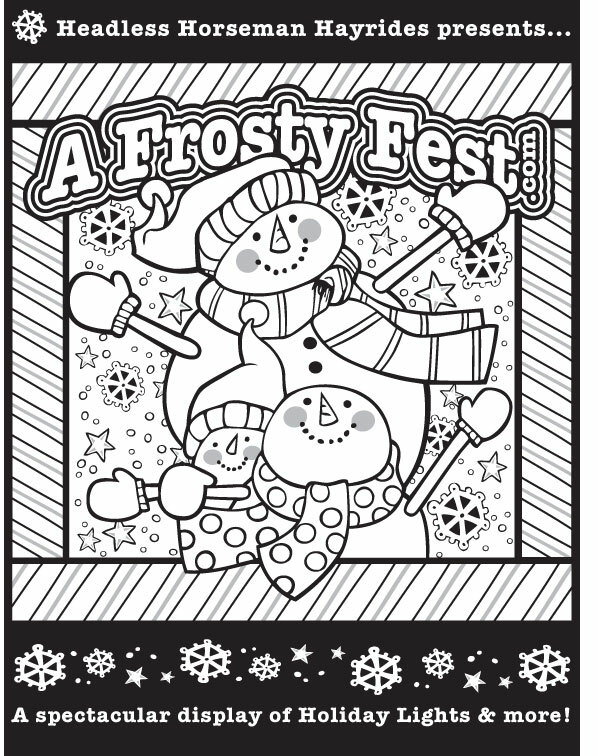 In the event of a weather-related emergency such as sudden serious storms, heavy rains, high winds and other severe weather conditions, Frosty Fest will close temporarily until the danger of inclement weather has passed. As soon as conditions permit safe operation these attractions will re-open if possible. As Guest and Employee safety is our number one priority, there are certain weather circumstances that may cause Frosty Fest to close earlier than scheduled or not open at all. As soon as closures are confirmed the website and facebook will be updated with the current operating status. Frosty Fest does not issue rain checks or refunds.